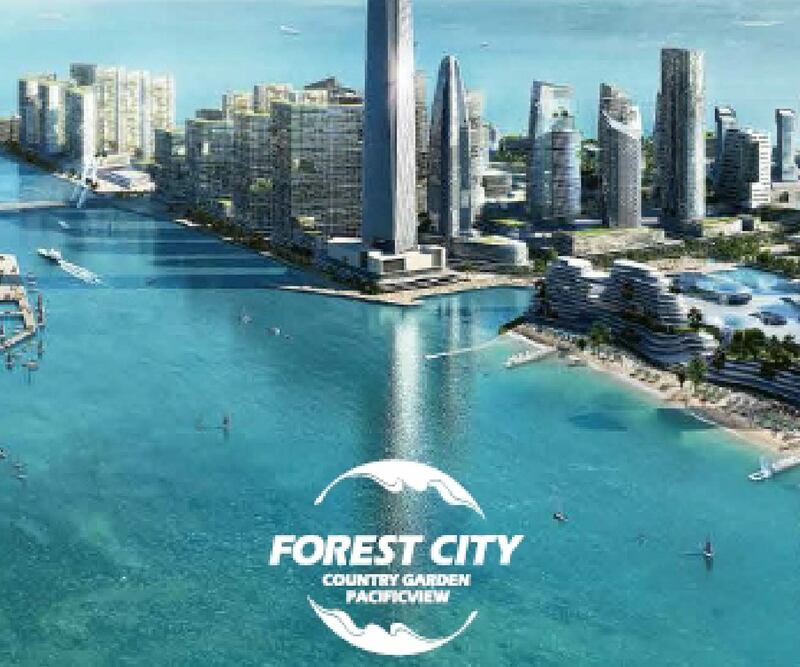 It is our utmost honor to announce that ‪‎SCRUBBOX has been selected as the preferred Kitchen Exhaust Air Cleaner for ‪Forest City (‪‎碧桂园森林城市), an iconic, smart and intelligent city located in Iskandar, Johor Bahru, Malaysia. 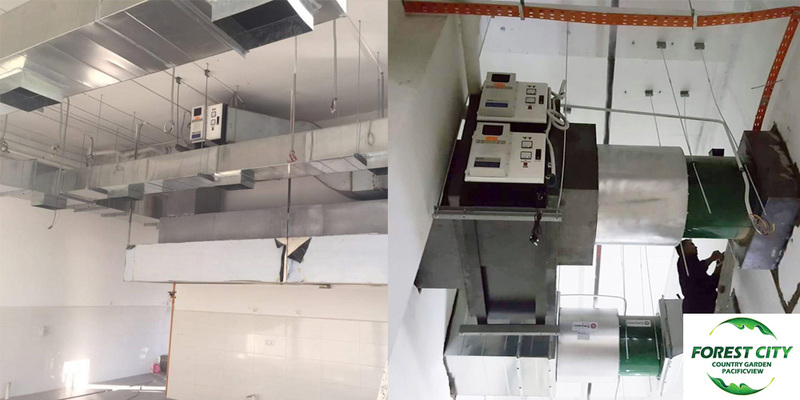 ‪Air & Odor Management Group is truly dignified to be part of the smart city in which cutting-edge technology is adopted for all aspects of city life to deliver enhanced productivity for a fulfilling lifestyle. SCRUBBOX treats oil &amp; grease, smoke, and smell from cooking processes to reduce environmental impact stemming from conventional kitchen exhaust systems. This series comes with worldwide-recognized CE, FCC, TUV, and SGS certifications to attest for its superior safety, quality, and efficiency. Its impressive 98% filtration efficiency tops the market, making it the perfect fit for any kitchen exhaust system.